Hotel Business Meeting Rooms in Dartmouth, Nova Scotia. Looking for a place to host a corporate event, business meeting or a party? We offer some of the finest conference and meeting rooms in the Dartmouth area. We can help you with your business event or celebration and help make it a success. 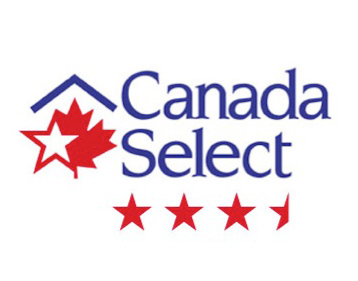 We take pride in our personalized service and attention to detail, whether you're meeting for business or pleasure! Our meeting room coordinators and catering representatives will be delighted to assist you in planning a successful event. We are happy to arrange for entertainment and audio visual equipment. If you are interested in working lunches, buffets or full-course meals, we have you covered. When booking your conference, meeting or party at the Hearthstone hotel in Dartmouth, we will incorporate a special guest rate for your delegates. All spaces feature wireless high-speed Internet access, climate control and water coolers. Are you looking for a smaller space for your corporate meeting? 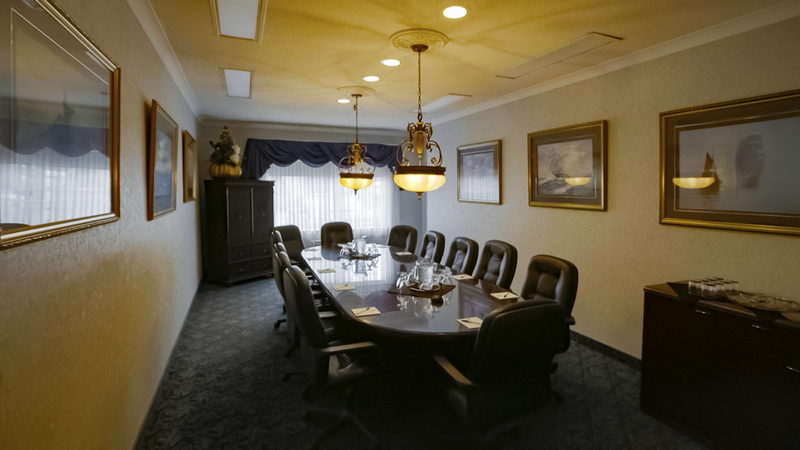 Our executive boardroom is just the right size and can accommodate up to 14 people. This fully-equipped space has high speed internet, white board, flip charts, filtered water dispenser and comfortable leather high-back chairs. Hearthstone Inn Boutique Hotel Halifax - Dartmouth invites you to review our seating and table arrangements to find the style that will accommodate your event. For Meetings and Events, contact or fill out our booking form.